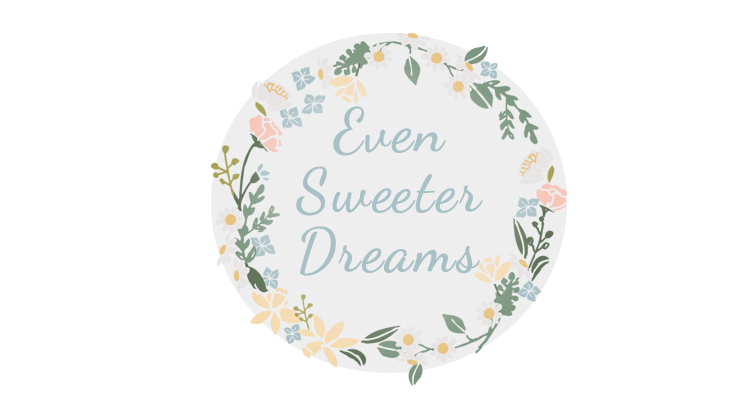 Even Sweeter Dreams: My 'Susie-day' and a sneak peak at my first giveaway!! 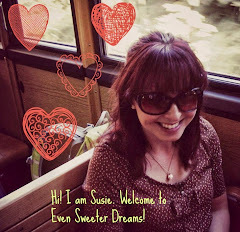 My 'Susie-day' and a sneak peak at my first giveaway!! Hi friends!! Wow,this week went by like a flash. The weekend is at our doorstep, and even crazier..december is at our doorstep! Are you ready for the holiday season? Me, not so much yet. I don't think I will get a christmastree this year. As I will be away alot in december. But for some reason I always enjoy sending and receiving christmascards. I already have them ready to be written and sent. In november, yes haha. I love making people happy with a card, what can I say?! Yesterday I had, what I call a Susie day. There were supposed to be workers in my home, wrecking my floor for some plumbing. But they had to cancel to an unknown date. Well, that to me felt like having a day off! So I declared it Susie day! I did all the things that I wanted to do and nothing else. Luckily I had cleaned my home the day before haha. So I started my day with a long breakfast and with reading my book. I then took an extra long shower and used my showergel more generously then ever before. After that I read some letters from penpals and wrote some of them a letter back. I loooove having penpals! I then made some tea and finshed my book. I still had some magazines on my table which required my reading too (sounds nice right?!) So that is exactly what I did. Sounds like a good day so far right? I agree! The weather was quite soft for a fall day in Holland and my frontgarden looked quite messy, so I decided to do some gardening. After that it was already late in the afternoon, and I was busy planning my trip to Paris. Yess!!! I will be in Paris in less then two weeks. Me and a friend who lives in Spain will meet again in Paris, for a few days we will live like Parisians. So exciting! I ended my Susie day with, ofcourse, watching The Hobbit! What a joyous day it was. Do you ever take some me time? And how would you spend a day like this?? Not to forget, I have my first giveaway coming this weekend! And I have a little sneak peak of what you can expect. More to come very soon! !